Bring you lots of happiness in the life of your beloved with this Elegant 1 Lb. Vanilla Cake. 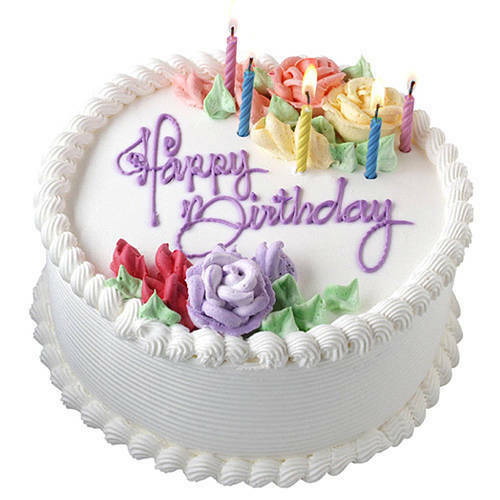 Outstanding in quality and style, this Appetizing 2.2 Lbs Vanilla Cake will sweep the recipient off their feet. This festive season, include in your gifts list this combo of Traditional 12 Red Roses with 1/2 Kg Vanilla Cake to render happiness and prosperity to the lives of the people you care about.